Whomp whomp. 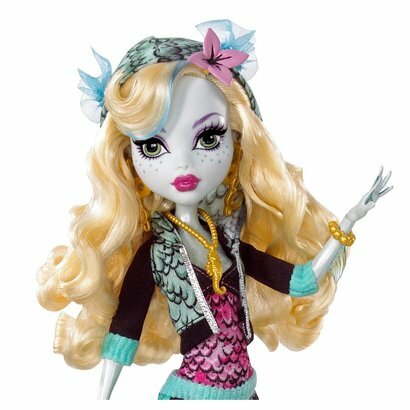 There're no Lagoona Blues for sale. Daughter of the Sea Monster - Water, water everywhere...awesome!